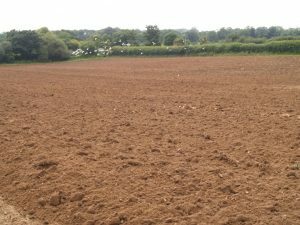 Are you looking for topsoil suppliers in Southampton? At Abbey Turf, we can supply you with the freshest top soil in the area. Whether it’s for your garden or farmland, our organic topsoil can keep your land in great condition. We can supply our topsoil in a range of quantities tailored to your every need. Abbey Turf have a site spanning over 180 acres, making us one of the largest top soil suppliers in Southampton. So whether you are carrying out a small garden DIY task or a larger commercial project, our team have the means to supply any quantity of topsoil you require. All of our topsoil is thoroughly inspected and well looked after to ensure it is of the highest quality before we supply it to our customers. Our Southampton topsoil suppliers use maxi bags to deliver your topsoil as these are easy to transport and lift over fences if necessary. Simply let us know how much you require and we will bag it up for you. We provide hassle-free deliveries so that you don’t have to worry about hauling our maxi bags into your car and making a mess. 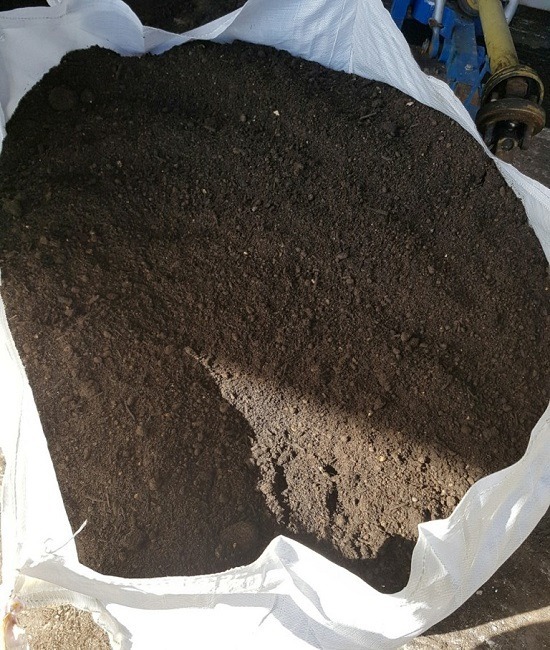 The amount of topsoil you wish to purchase for your project is down to personal preference, but our Southampton topsoil suppliers would recommend one maxi-bag to layer 30 square yards at one inch deep. If you are unsure of how much topsoil you require, our team of experts will be happy to help you calculate an approximate amount for your project. Unlike other topsoil suppliers in Southampton, at Abbey Turf we want to provide the most flexible delivery service for your convenience. Simply let us know the time and date you would like us to deliver and we will do our best to ensure prompt delivery to keep your task on schedule. We aim to deliver as soon as possible after sourcing your topsoil for the freshest results. How else can our topsoil suppliers in Southampton help you? If you are needing to source topsoil for a landscaping project, then why not enlist the help of our Southampton topsoil suppliers. We have a wealth of knowledge and experience when it comes to landscaping and we would be happy to turn our skills to any domestic or commercial project you need help with. The list is endless. We have the ability to transform your garden into the paradise you’ve always dreamed of, and as the best topsoil suppliers Southampton has to offer, you can be confident the products we use are 100% organic and fresh. We can tailor your project to your needs to create bespoke designs you’ll love. Whether you’re looking to add a few new features to your garden or want to completely re-scape your outdoor space; no job is too big or too small for us. Our FREE no-obligation quote means that we can provide you with honest and impartial advice about your landscaping project so that you can make a well-informed decision that suits your style and budget. With over 20 years of experience in the industry, we are proud to have built up a reputation as one of the most reliable topsoil suppliers Southampton has to offer. We have many regular customers, and we take the time to understand their needs in order to supply them with the most suitable topsoil products at the best prices. We supply to private, commercial and trade customers and always ensure you receive only the highest quality products from us each and every time. As well as topsoil, we can also supply turf, mulch and bark chips, all of which can be bagged and delivered to you in your desired quantities. Our turf is some of the freshest available and our topsoil suppliers in Southampton grow all turf fresh on-site. Each roll of turf is one metre long and we are one of the only Southampton topsoil suppliers that do not grow their turf on netting, so you can rest assured you are receiving the finest quality from us. For the best topsoil suppliers in Southampton, get in touch with Abbey Turf today on 02380 812302 or email us at info@abbeyturf.co.uk.